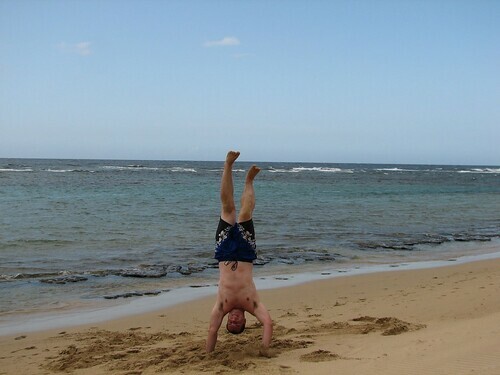 This entry was posted on Saturday, November 1st, 2008 at 7:44 am	and is filed under General and tagged with Friends, Handstands, Puerto Rico, Virginia. You can follow any responses to this entry through the RSS 2.0 feed. Both comments and pings are currently closed. Yay! Brian is on top of Old Rag in that picture. That was definitely the best handstand I ever did.